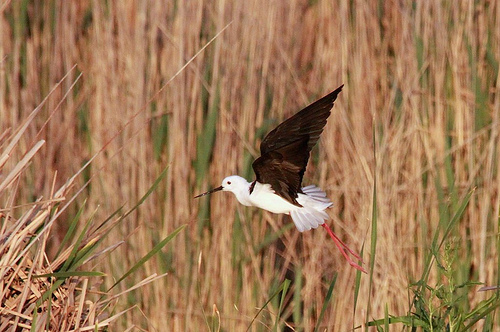 The Black-winged Stilt cannot be confused with other birds. It has a small body, long legs, and a long, very thin beak. 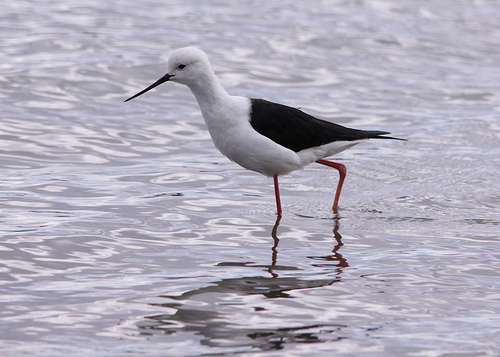 In western Europe the Black-winged Stilt is rather rare.